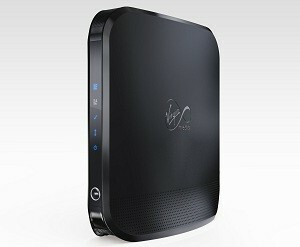 Is Now TV Box Blocked by Virgin Super Hub? 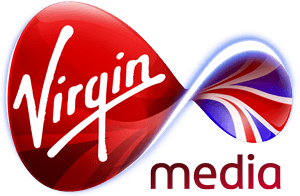 However, if your broadband is supplied by Virgin Media you may have discovered that your Now TV box can’t make a network connection when you attempt to connect to your new Virgin Super Hub router. From the ‘hidden’ page that pops up, scroll down and deselect enable network pings. Scroll down and click okay (nothing will appear to happen!) before using the back / return key at the top left of your remote to exit the exposed ‘hidden’ screen. You can now go back into Network settings and you shouldn’t have any problems connecting to your Super Hub.